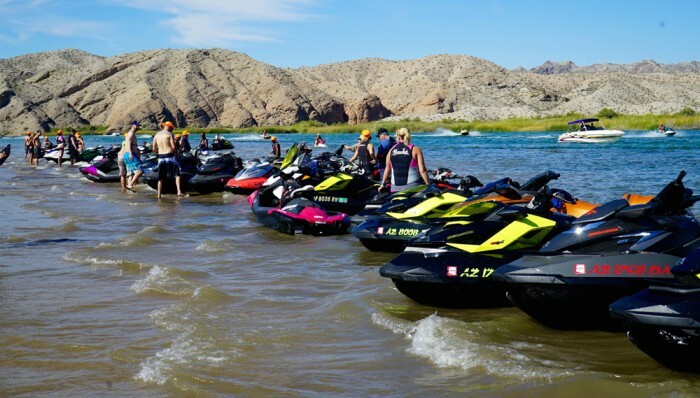 The IJSBA World Finals is taking place October 3-9, 2016 in Lake Havasu City, Arizona and is renowned as the largest watercraft specific event in North America where the best racers from around the globe converge to compete for world racing championships. 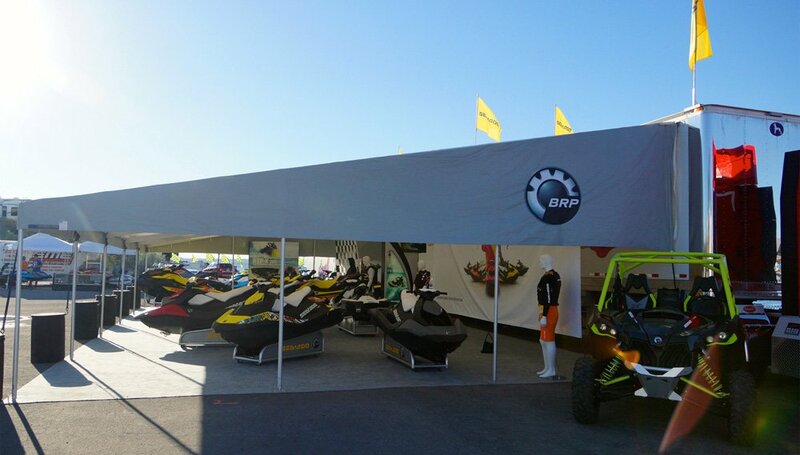 The event takes place at Crazy Horse Campgrounds and draws 15,000 spectators every year. 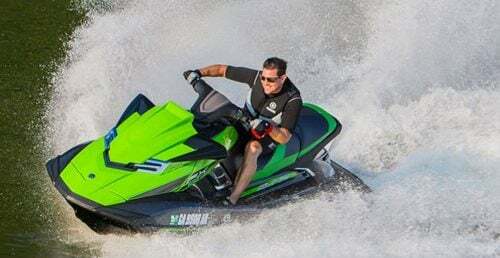 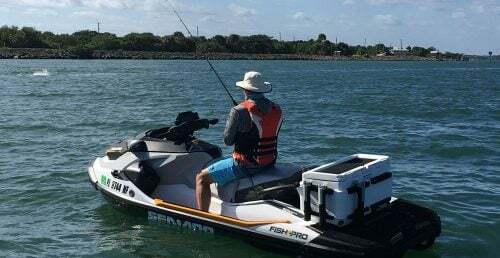 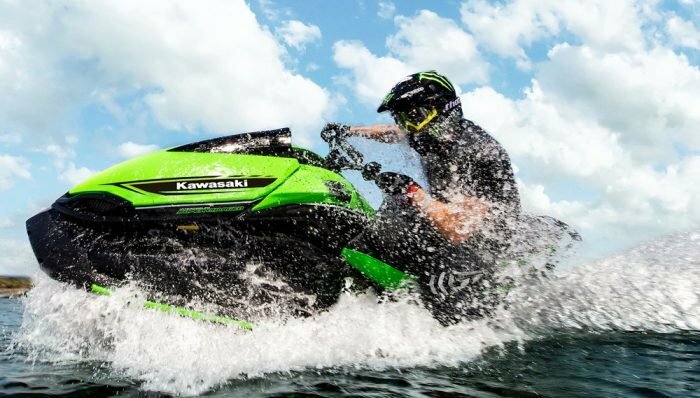 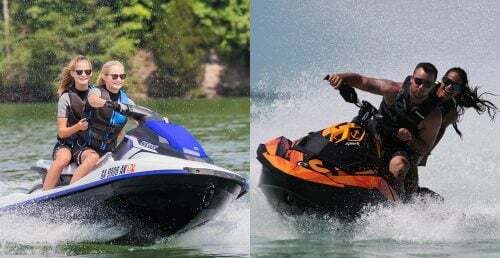 BRP is the leading supporter of watercraft racing through the Sea-Doo X-TEAM Bounty racer contingency program and the Sea-Doo X-TEAM Promoter support program. 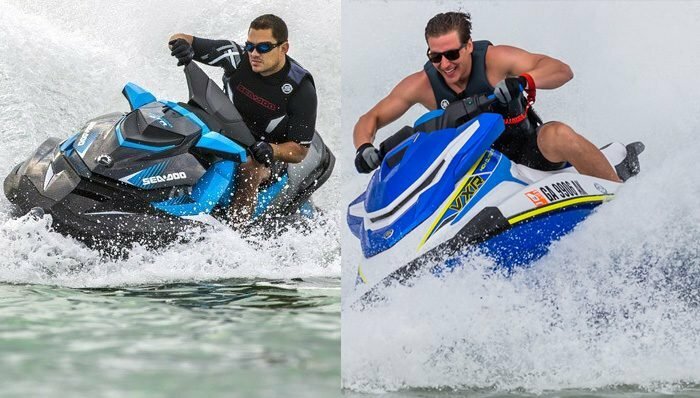 #SPARKSOMEFUN TRIXX-PERIENCE – The Sea-Doo Events Team will be offering test ride, freestyle session on the new SPARK TRIXX model for a limited time on Friday, October 7th and Saturday, October 8th on the west end of Performance Alley at the World Finals event site. 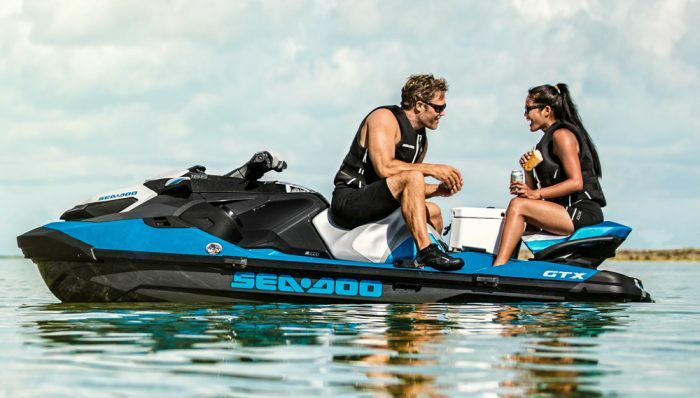 Visit the #SEADOOLIFE Beach Party Zone on-site for information. 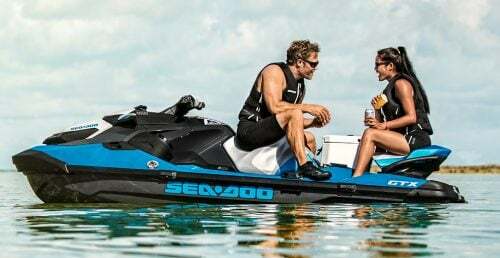 SEA-DOO X-TEAM AUTOGRAPH SESSIONS – Sea-Doo Fans will have the opportunity to meet the best Sea-Doo watercraft racers in the world and take home a signed X-TEAM racer poster. Select racers will include; Dustin Farthing, James Bushell, Gyorgy Kasza, Mohammed Burbayea, Erminio Iantosca, wounded warrior veteran and paraplegic athlete, Anthony Radetic, and more. 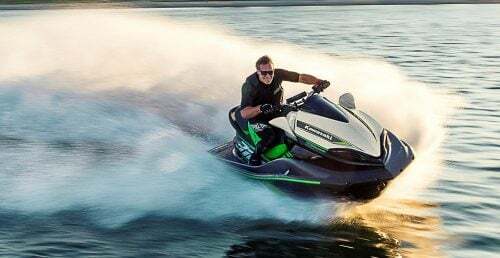 Autograph sessions will take place Saturday and Sunday midday at the #SEADOOLIFE Beach Party Zone and Kokomos nightspot during the Saturday night, “Under the Bridge” show.